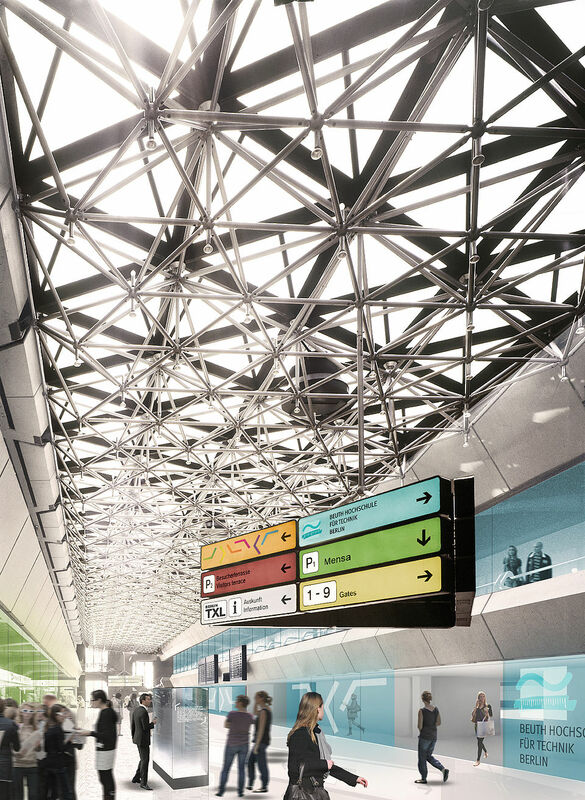 Within six months after the opening the new international airport for Berlin and Brandenburg in Berlin-Schönefeld (BER), Berlin-Tegel is to be closed down. 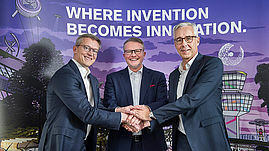 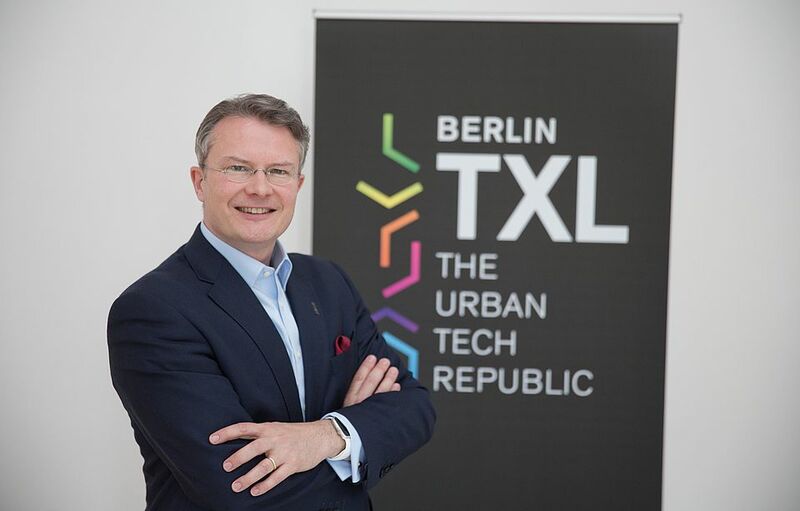 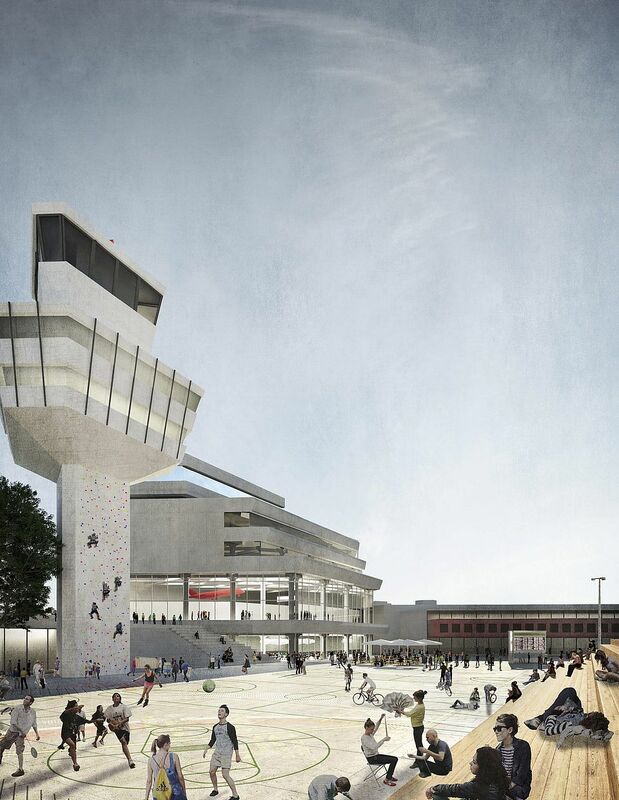 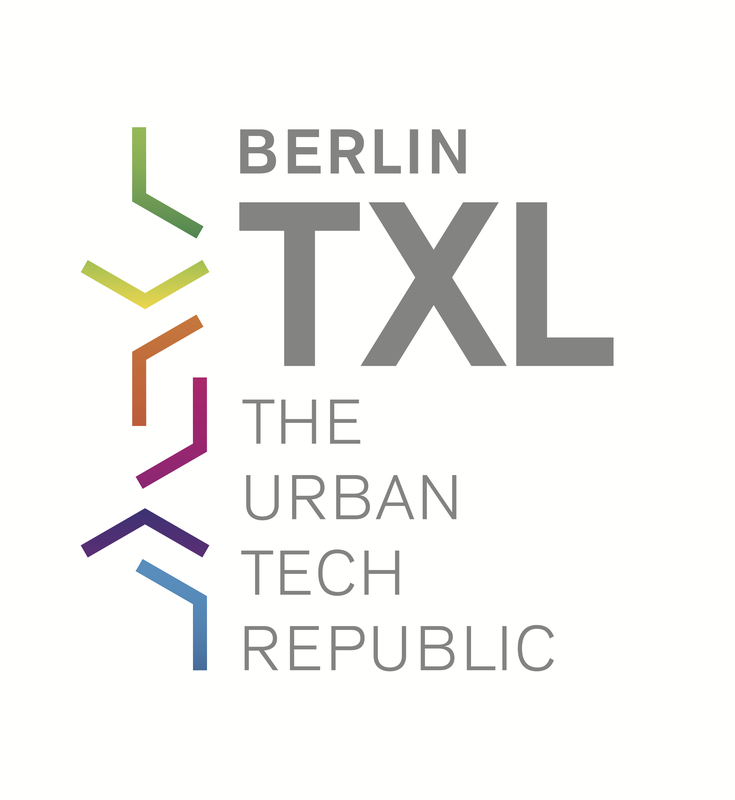 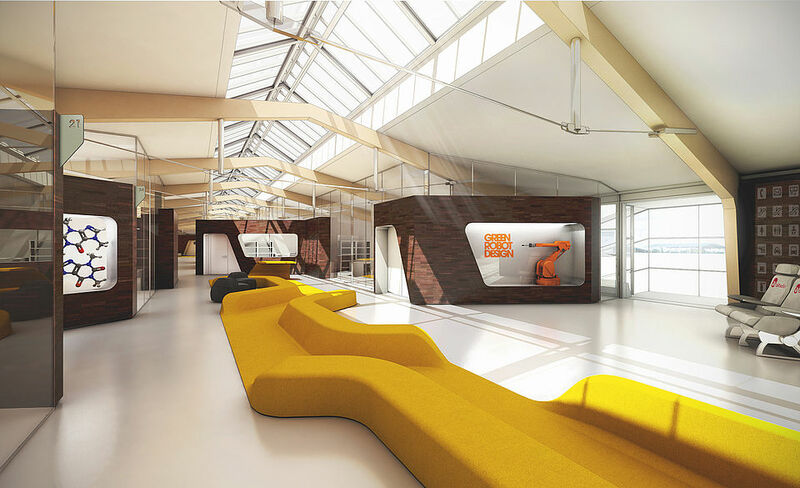 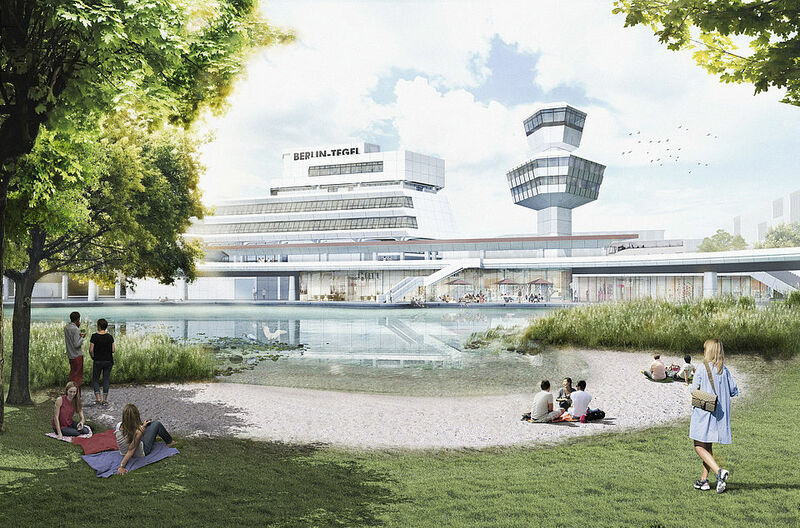 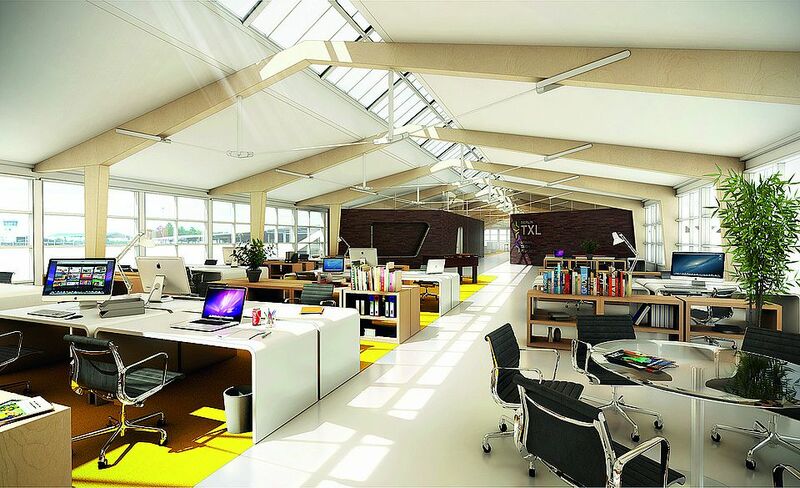 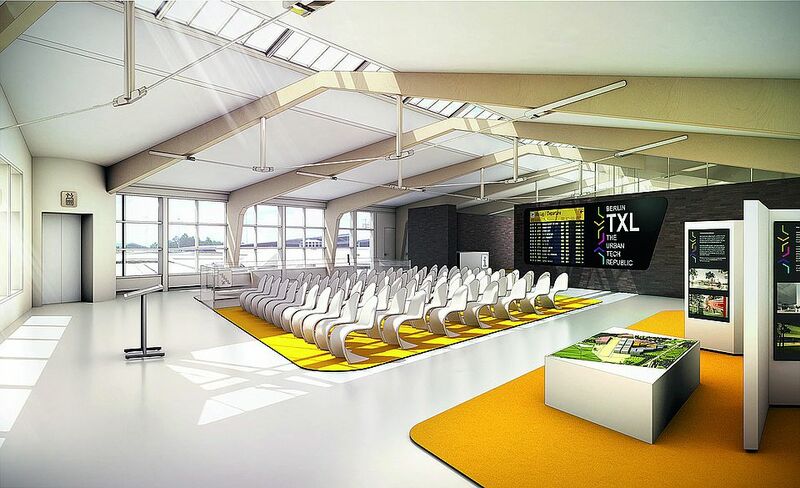 The site will then be converted to create a research and industrial park for urban technologies: Berlin TXL – The Urban Tech Republic. 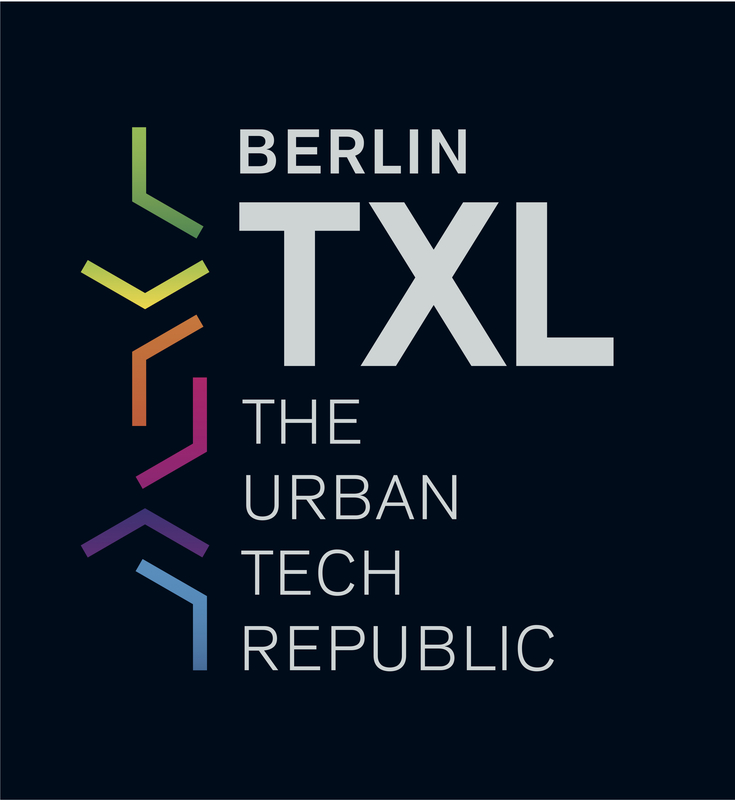 The focus of Berlin TXL will be on the things that will keep alive the growing metropolitan centres of the 21st century: the efficient use of energy, sustainable building, environmentally-compatible mobility, recycling, the networked control of systems, clean water, and the use of new materials. 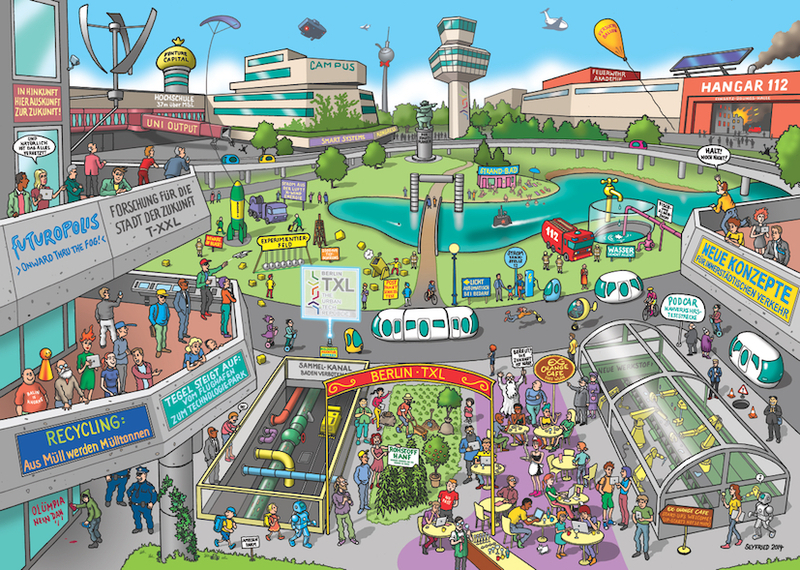 The most important facts are summed up here. 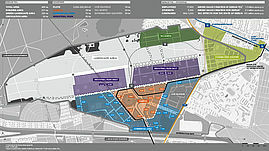 You can find more pictures in our media library or on request.